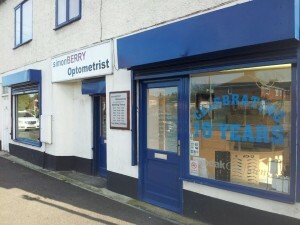 Simon Berry Optometrist is a community based, independent Opticians, which officially opened 25th June 2002. Our premises has nearby on-street parking and wheelchair access. 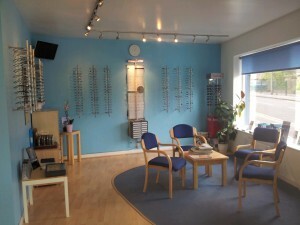 Our aim is to provide our patients with comprehensive, professional eye care. Click here to read about your eye test. We pride ourselves on offering a more personal service where you are made to feel welcome. We cater for all age groups and give a personal service to cater for each individuals needs. We will give you honest advice as to which optical device may suit your needs best. We offer a comprehensive range of optical products that ranges from spectacle frames and designer sunglasses to microscopes and night vision scopes.